Race Roster has released the ability to add the Facebook pixel to your event pages. You might be asking yourself, “What is the Facebook pixel?”. Well, what is the Facebook pixel? A Facebook pixel is an analytics tool that allows you to capture the behavior of your visitors. These behaviors can be used to generate a custom audience that can be used for marketing/advertising purposes. When sending traffic to your event page, it’s important to be able to track what your visitors are doing. 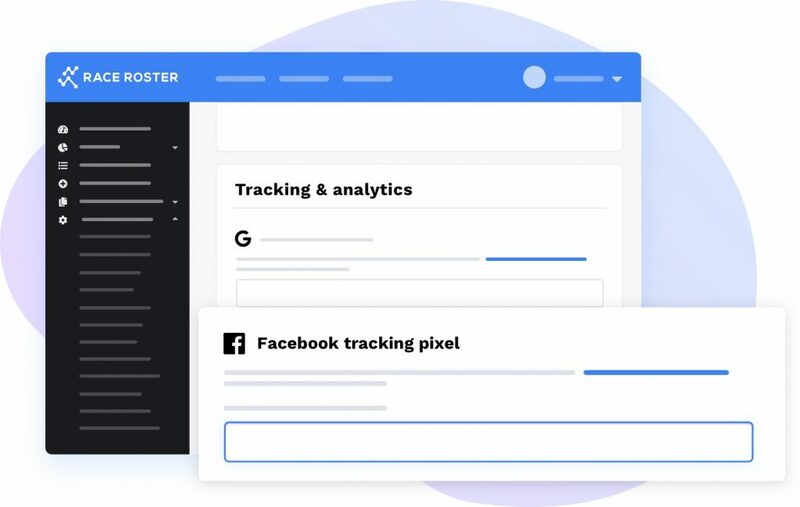 The Facebook pixel allows you to monitor the precise actions of visitors so you can determine if your ads are effective and if people are taking the actions you want them to take. Where can I add my Facebook pixel? On Race Roster, you can insert your Facebook pixel on any event page in the Social Media and Analytics section under the Event Settings tab. If you have not enabled the Social Media and Analytics add-on, you can do so in your Event overview. 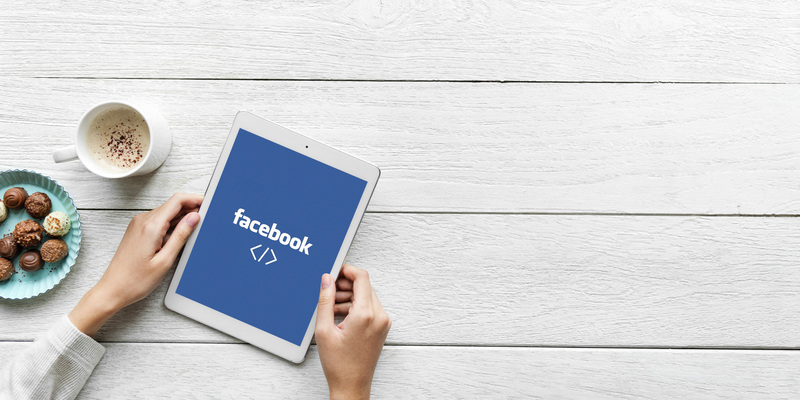 By adding a pixel, you can track conversions from Facebook ads, optimize ads, build targeted audiences for future ads, and re-market to people who have taken some kind of action on any one of your event pages – including your event details, fundraising, and registration pages. What can I do with the Facebook pixel? Once your Facebook pixel has been added, Race Roster will fire specific event trackers. Facebook events can then be used within Facebook to create custom audiences and lookalike audiences to target or retarget an ad. 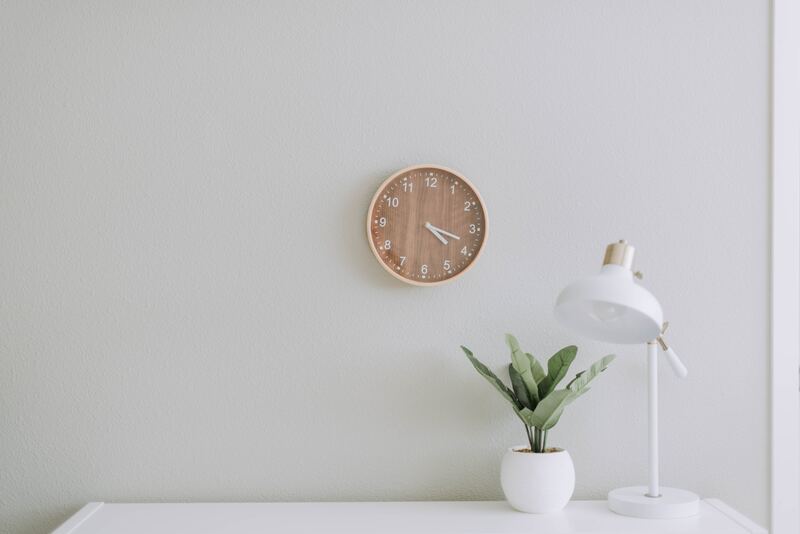 This means you will be able to target people who are similar to the ones who have already registered for your event, which allows you to reach a wider audience of people who are more likely to be interested in your ad. Events trackers provide Facebook with additional information regarding the actions users take on your site. They indicate whether someone purchased a registration, made it to the check-out page before changing their mind, or only made it through the first step of registration. With event trackers, you’ll be able to track your customers’ journey from viewing the registration page, all the way up to their completed registration. In conclusion, adding a Facebook pixel to your registration page will make advertising on Facebook much more effective. Not only will you know exactly who you’re advertising to, you will also get a better understanding of how your campaigns are performing. Ready to start using your Facebook pixel on Race Roster?